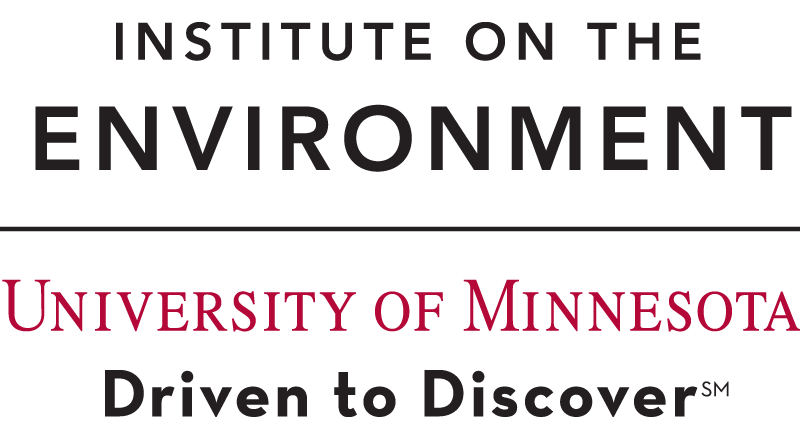 The Institute on the Environment (IonE) enables a future where people and planet prosper together through interdisciplinary scholarship and engagement with society outside the academy. 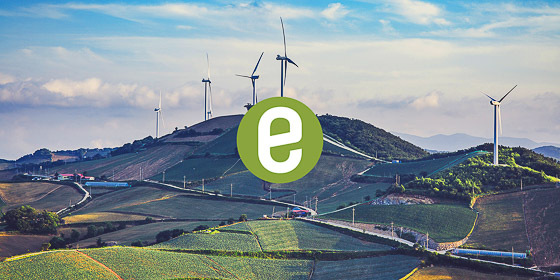 IonE connects colleagues working on environmental and sustainability issues across all campuses of the university so that innovative research and learning can take place. 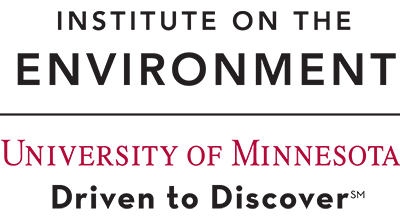 The Institute’s fellowships and grants provide support for people and projects across the University of Minnesota system. IonE graduate student fellows conduct research at the intersection of disciplines with the goal of contributing to solutions of grand global challenges related to the environment. View a collection of interdisciplinary projects supported by IonE since its inception in 2007.